Sometimes a tiny design change can make navigating a website much easier. Indicating which page you’re currently on by changing the style of the corresponding menu item is one of those changes, and WordPress helps you out by adding a bunch of classes to every menu item (as long as you’ve added the menu using wp_nav_menu). The current_page_parent class is also applied to the Posts Page menu item if you’re viewing a post archive page (like the category archive for PHP on this site). If they’re all true, it adds the class current_page_parent to that menu item’s array of classes, so you can target it with your CSS. The one downside to this approach is if you ever change your menu around, the menu item ID used in the function might change. I don’t know of any way around this, unfortunately – please let me know if you do! As always, remember to add a unique prefix to your function names (like I’ve done with drollic) to avoid plugin/core conflicts. This adds a class that you’ll be styling from your theme CSS, so it belongs in your theme’s functions file. 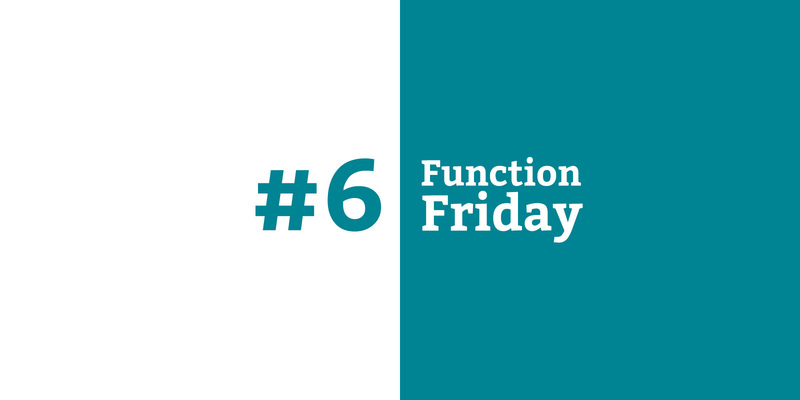 More thoughts on code location is in the first Function Friday post.